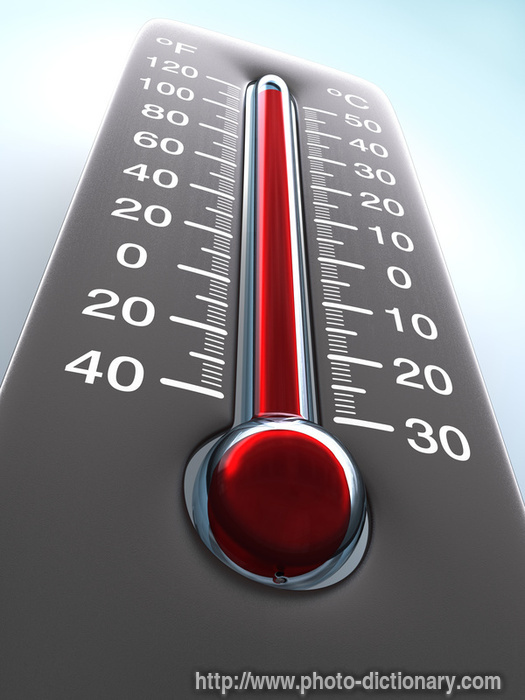 Setting the Temperature: How Hot Are You? Have you heard of the term, party pooper? These guys are no fun. They step in and very often than not, kills the mood of the entire environment. How about people filled with enthusiasm and zeal? Are they contagious? Believe it or not, people have the ability to change the temperature of the room, from hot to cold and vice versa and how hot (or cold) it can go depends on that particular someone – in most cases, the leader. The leader sets the temperature of the team and the environment he / she is working in. The leader’s goals and beliefs will be transferred to the environment, affecting the performance and the mindset of the surrounding people and will eventually evolve into what it is called ‘culture’. Many books on leadership often talk about how leaders should be always a step ahead and how they should lead by example. What they really meant is that by being a step ahead, they are constantly ‘heating’ up the room temperature through action for others to ‘warm up’ to it – an environment that allows one to feel uncomfortable just staying put and has to keep up / adapt to become comfortable again. Notice how authors do not talk about being too far ahead of their team? Heating up the temperature too much kills whatever that is inside it. I’m not against goal setting and vision casting, but sometimes a vision too big can become insignificant, impersonal and unreachable (e.g. we want to have a profit of 10 million within the first year for a start up company). It is important for leaders to know how to control the temperature in the room. Personal conversations, corporate visions, individual goals, support, your mind set and etc are all part of setting the temperature right. What is the level on your termostat? Are you hot? cold? Or just at room temperature? Effective leaders changes the climate of things when they are around and you can definitely do that too! It starts with yourself!